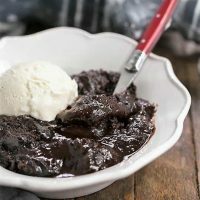 This Hot Fudge Pudding Cake is a self saucing fudgy dessert that’s a cross between brownies and pudding. Warm from the oven, with a scoop of vanilla ice cream, this gooey cake is a chocolate lover’s dream! I asked the dear hubby what came to mind when hearing the phrase “comfort foods,” chocolate was his answer. Then orange rolls (he’s been bugging me to make these for the past week. So, stay tuned; I’m sure he’ll wear me down). I got to thinking about the Hot Fudge Pudding Cake I brought to a potluck many summers ago. 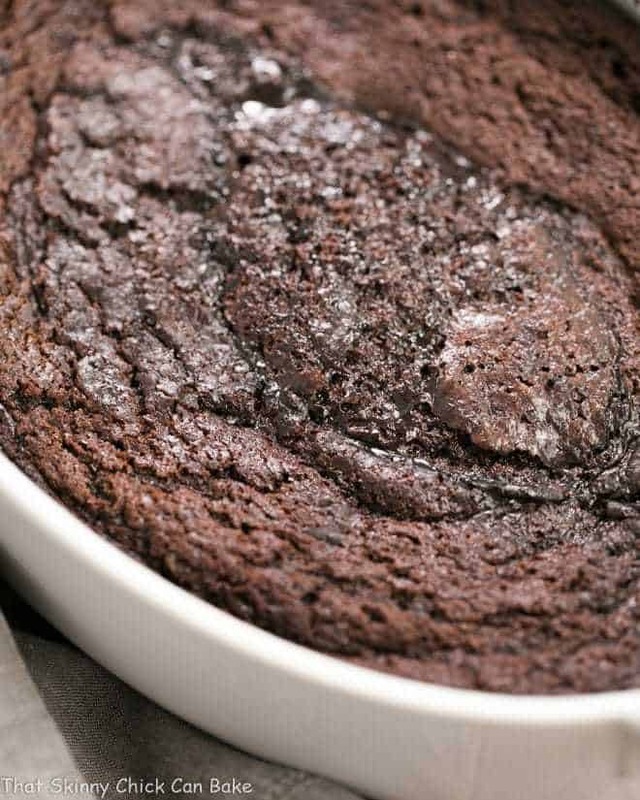 An odd layering of ingredients resulted in a brownie like top over a warm chocolate pudding. Served with a scoop of vanilla ice cream, this would certainly warm my soul, and no doubt, Bill’s. 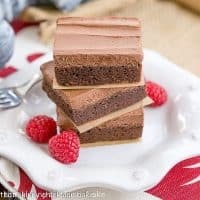 My family has always been gung-ho over chocolate desserts, especially fudgy ones! 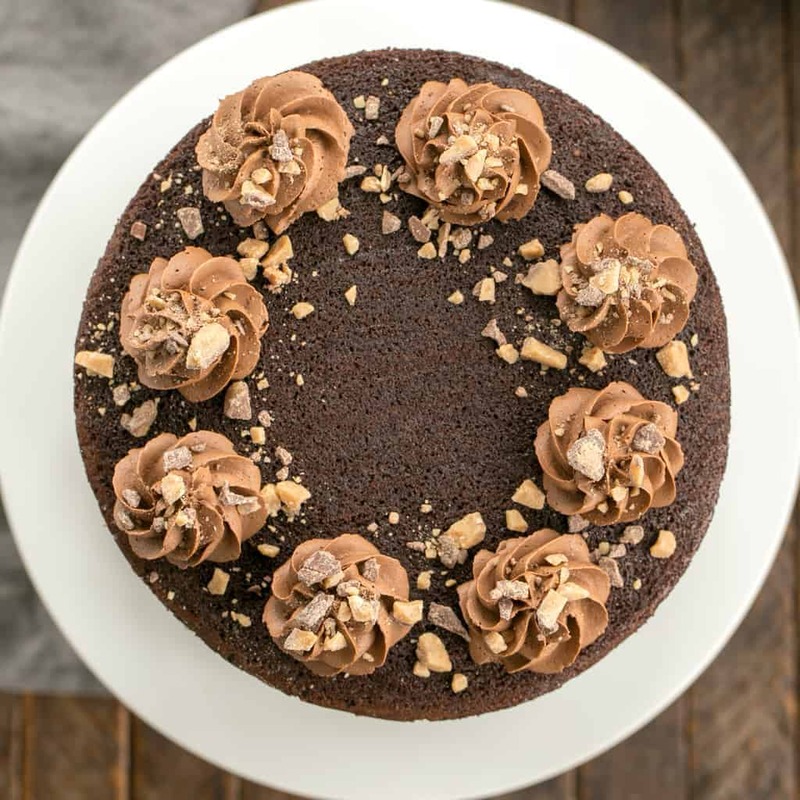 Whether a simple fudgy brownie or a more complicated chocolate fudge layer cake, they’re game to indulge. I’ve also had my eye on these terrific brownie cookies, these stunningly beautiful fudgy black forest bars, as well as this decadent fudge pie! So many fantastic fudgy treats, so little time to make them all! 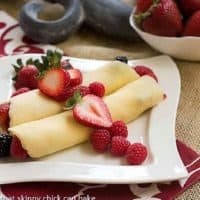 This unassuming dessert is more than meets the eye. When it comes out of the oven, looking like it does in the above photo, it looks like an under cooked mess of a dessert. 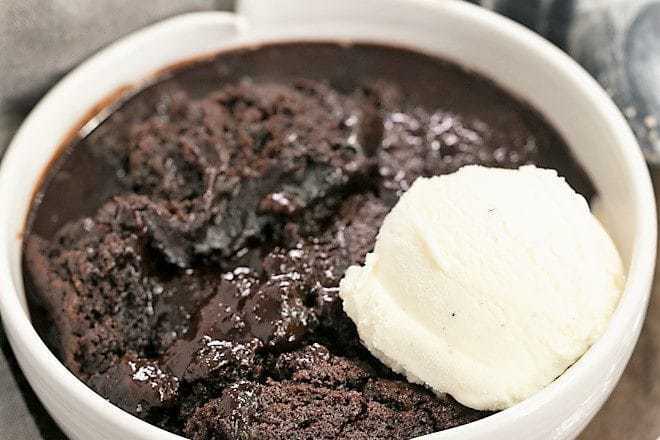 But after letting this hot fudge pudding cake cool for about a half hour, then spooning out a large scoop and flipping it into a bowl, so that the fudge sauce is front and center, you’ll change your mind! This isn’t a hard recipe, but there are three different components, the dry mix, the batter, and the coffee. 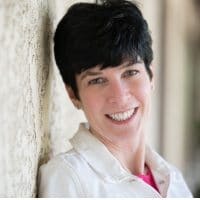 The layering technique is unusual, but it works. First you must layer the different mixtures in order. 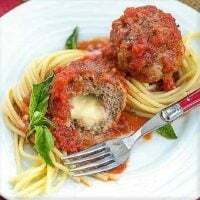 Even though there was a little sloshing since I took the below photos in my sunroom then transported the dish to the kitchen, it still turned out! Do not over bake. The middle will look under cooked when you pull it out of the oven, but this is OK. The underlying sauce will thicken as the cake cools. Coffee is a terrific way to enhance the flavor of chocolate. If you do not like a “mocha” taste, subtle as it is in this dessert, use water instead of coffee and omit the Kahlua. You must wait about a half hour before digging in. This will allow for the sauce to cool and thicken. Serve warm with a scoop of vanilla ice cream. 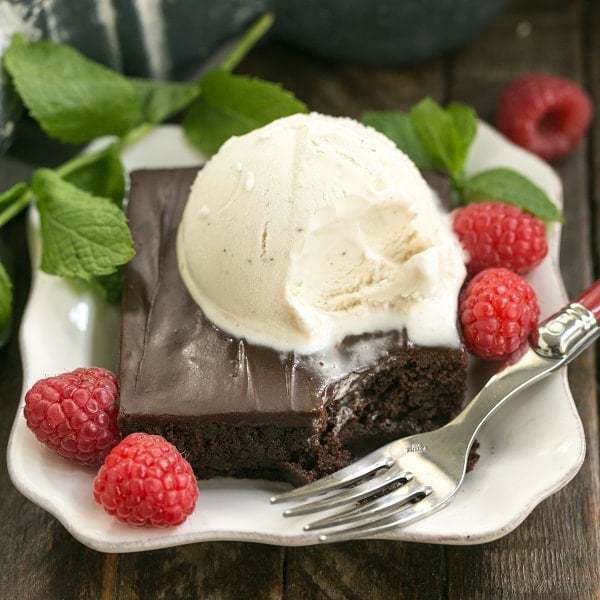 The contrast of the hot fudgy sauce and cake with the cool melting ice cream is wonderful! PRO-Tip: If your oven runs hot or cool, you may need to adjust the baking time. If you have a newer oven, you can adjust the temperature using an oven thermometer and your oven manual. 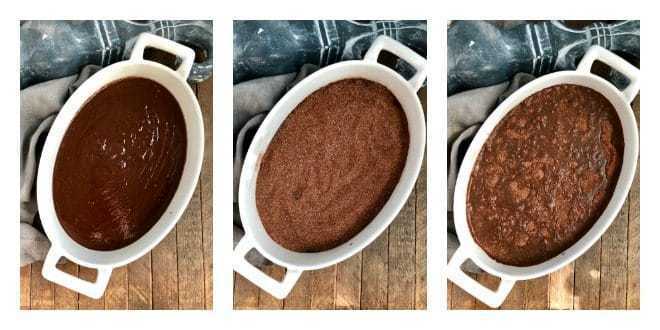 Yes, you can reheat servings of this pudding cake gently in the microwave. Note that some of the sauce and soft cake may solidify, but it will still taste delicious. The chocoholics in my house swoon when I serve this pudding cake! Do I Have to Add Kahlua? No, leaving out the one tablespoon will not effect the recipe’s outcome. Alcohol is a flavor enhancer, and as I mentioned above, coffee flavors also intensify the flavor of chocolate. Kahlua is a coffee liqueur and most of the alcohol will evaporate and bake off as this dessert cooks. It is safe to serve this dessert to children. Note that vanilla extract also contains alcohol. A self saucing chocolate cake! Preheat oven to 325º. Spray 8 x 8 inch baking dish or equivalent sized dish with non-stick cooking spray. Set aside. Stir instant coffee into water and set aside. Whisk together 1/3 cup cocoa, brown sugar and 1/3 cup of the sugar. Set aside to put on top of batter before baking. Gently melt the butter and semisweet chocolate in microwave, then add remaining 1/3 cup of cocoa. Whisk until smooth and set aside to cool slightly. Whisk together remaining 2/3 cup sugar, vanilla, milk, Kahlua, and salt in a medium bowl. Mix in egg yolk. Sift in flour and baking powder and whisk to combine. Add chocolate mixture and mix until combined. Pour batter into prepared dish and spread to all corners. Sprinkle cocoa/sugar mixture evenly over batter. Pour coffee mixture over cocoa mixture. Bake until cake is puffed and bubbling, and edges are puling away from the sides, about 45 minutes. Do not over bake. Cool about 25 minutes before serving. I can’t remember when I last time had a pudding cake! This looks so fudgy and tempting. OMG it looks incredible, wish I had some right now! So ooey gooey and chocolatey! Irresistible! It’s all in the name- SO much deliciousness! This looks SO cozy and delicious, pass me a spoon! So dark and rich and wonderful. Everything I could’ve wanted in a chocolate cake! Lizzy!! 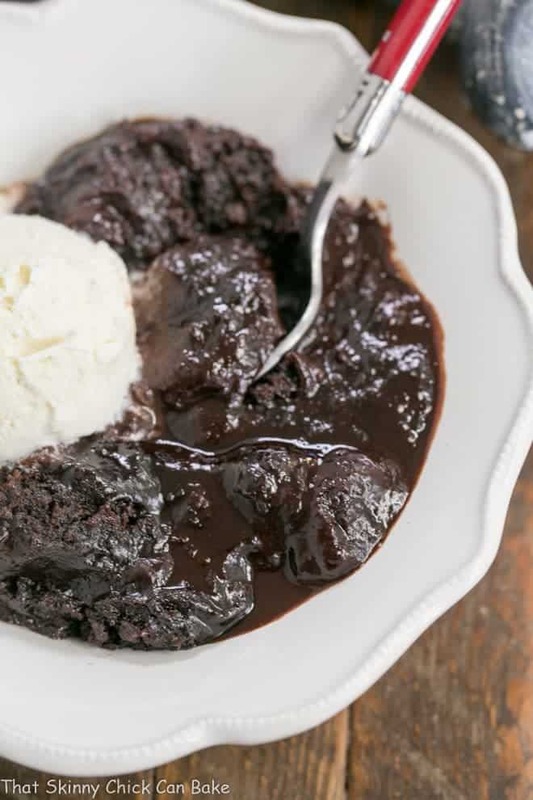 I love fudge pudding looks delicious!! This is a chocolate lovers dream! 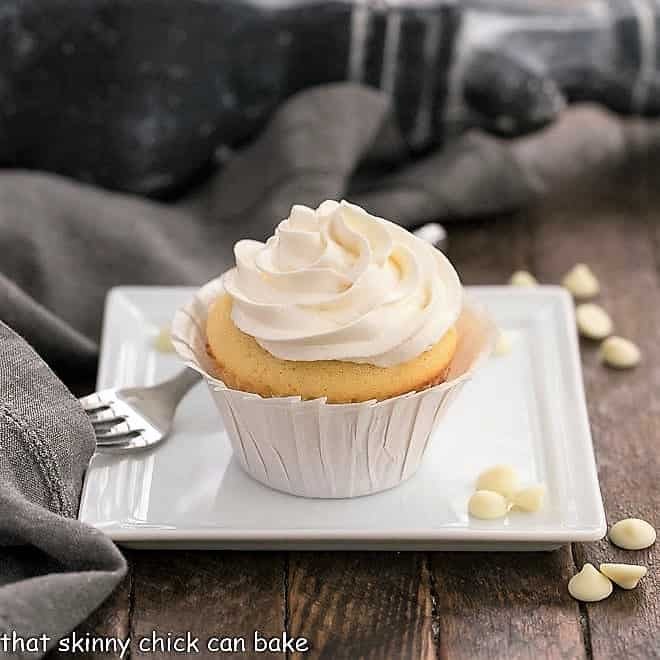 This is the kind of dessert I can never pass up…I mean I need this! I need this in my life! Looks so delicious! Self saucing cake works for me- yum! – your husband and I should be BFF. Yes to chocolate! This chocolate needs to happen soon and I just can’t wait. I rarely use coffee in my chocolate desserts despite knowing that it can enhance the chocolate flavor in desserts. I am not a coffee lover – I know, puts me in the minority – but with as rich as this looks, I just may have to give in! Looks great. So glad the cake part is from scratch. So tried of looking at great cakes and then find out is from box mix. Can’t wait to try this one. 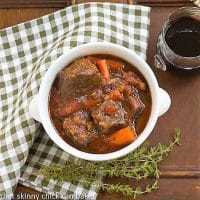 Wow, this looks, sounds (and I can almost smell the wonderful aroma) AMAZING! My family would swoon also! Self Saucing chocolate goodness with kailua and coffee. Where have you been our whole life? Pinning for later. Just hand me a spoon, por favor! Super fantastic dessert!!! 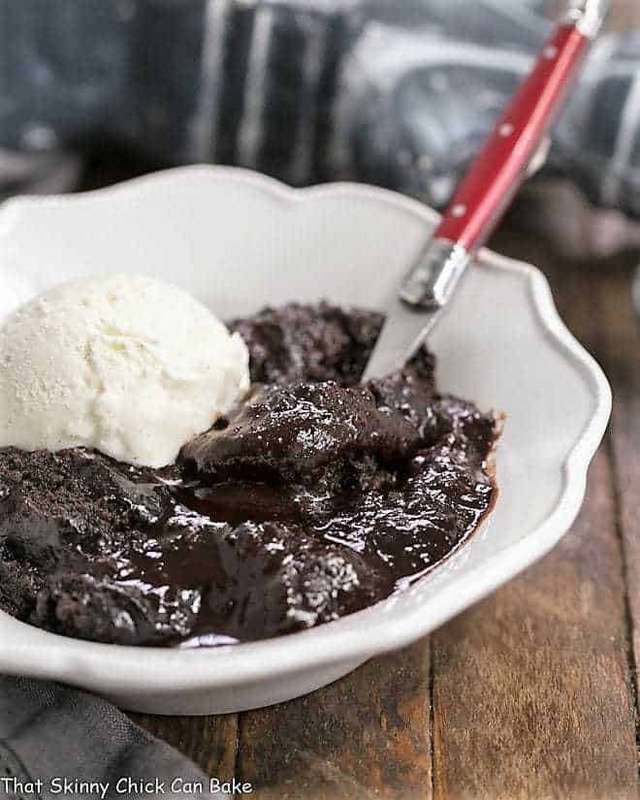 You had me at hot fudge, this looks so rich and decadent!